The travel exchange is an agency that is dedicated to unsurpassed customer service. 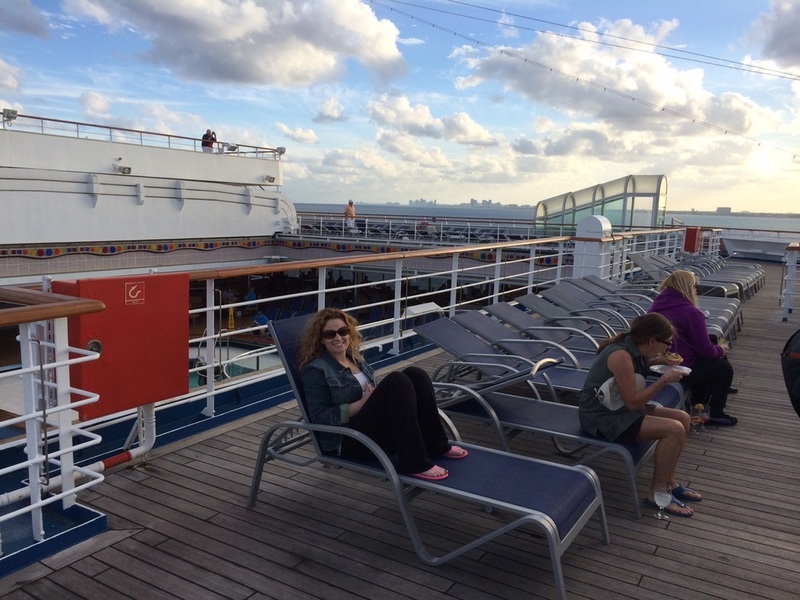 We often hear the question, "How is using a travel agent different from booking on my own?" Well, the short answer is that you are tapping into a terrific resource that has access to personal experiences and recommendations. All of this for the bargain price of zero dollars! Since suppliers pay commission to our agents for booking your trip, you get our services completely free. You may see the same price with one of those corporate booking sites, but you get the best customer service and personal attention with us! Personal Statement: I have always been passionate about travel; so much so that my friends call me a "globetrotter". My first travel passion was and continues to be Walt Disney World, but the travel business has broadened my horizons and taken me to amazing places. My favorite trips to plan are group trips because I love organizing all the logistics! Besides Disney, my specialties tend to be the Caribbean and Europe. Let me help you plan an unforgettable vacation that you will reminisce about for years to come! Personal Statement: ​Beth has traveled to Disney over 15 times staying both on and off property, with and without children, with extended family, and in both DVC and non-DVC resorts. 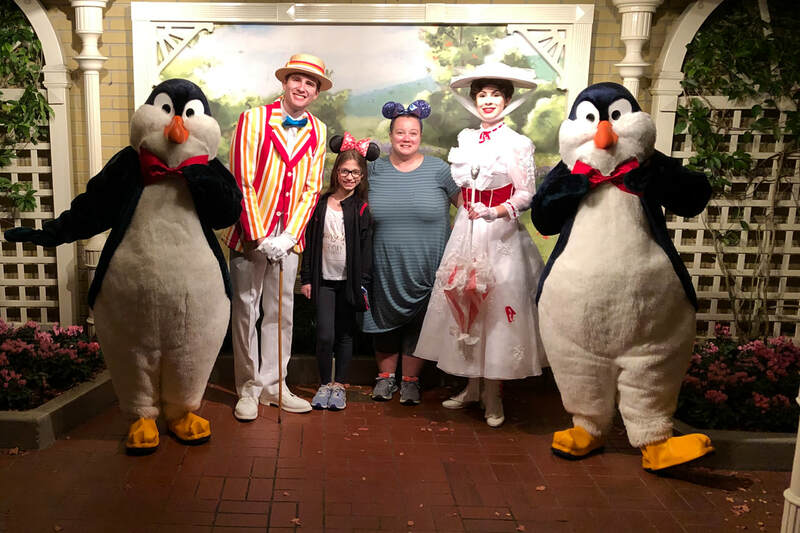 She has participated in many tours and activities for children, adults and couples, has visited prior to fast passes and dining plans, and has extensive knowledge with dining reservations and pre-planning for fast-passes. 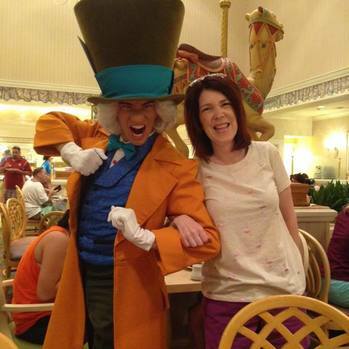 Beth has spent extensive time in all four theme parks as well as the water parks and in Downtown Disney. Lastly, she has often times extended her vacations to include other area attractions such as Sea World, Cape Canaveral, Universal Studios, Busch Gardens and is familiar with flying in and out of both Orlando and Sanford airports. Ask your toughest questions! Personal Statement: I'm a mom of 4 kids ages 7 to 15. After many wonderful vacations to the Gulf Coast of Florida, Disney, Washington DC and the usual family spots my wanderlust was pushing for more adventurous trips! In the last couple of years we’ve taken our kids on trips to Paris and Ireland and have a long list of locations we can’t wait to travel to next. When we have the chance my husband and I also like to get away without the kids and have explored Bermuda, Napa, Las Vegas, Miami, Quebec City and more. I love to research and plan trips almost as much as I enjoy taking them. Let me help you plan an unforgettable trip for your family! Personal Statement: My name is Mara Moran and I LOVE traveling. Personally, I love to travel to Disney destinations, cruising, and camping, but who doesn't love all those things! I have many nautical miles under my belt and have been to lots of exotic locations in the Caribbean as a result. I can help with dining, planning, and excursions and speak with actual experience. My other love is Disney; As a child, I don't remember a summer where we did not go to Disney and I have been traveling there regularly ever since (even camping at Disney!). I look forward to working with you and to helping you plan your DREAM vacation! Personal Statement: I'm Katie, and I love interesting places! I've lived in Iraq, climbed a pyramid in the Yucatán, cliff walked in Newport, and ridden a camel at a gas station in Israel. I'm always up for an adventure, even if it's just getting lost in an unfamiliar neighborhood (I'm looking at you, Washington DC). I'm also a die-hard Mousketeer, and visit Walt Disney World every chance I get. Let me help you make the most out of your precious vacation time and budget! Personal Statement: I'm a Disney loving mom of two kids (11&14) and I have been to Disney World so many times as a child and with my family that I have lost count! To me it really is the "Happiest place on Earth". One step on Disney property and I am transported back to the carefree times of childhood. I could talk about Disney for hours and I love to help others plan their trips. Let me help you plan your next Disney trip and prepare for an unforgettable experience for you and your family! Personal Statement: The quotation on our wedding invite says, "...and then, he gave her the ocean, because she didn't want the moon." We love sunshine on our shoulders, sand between our toes and water on the horizon. We love exploring new destinations and meeting new people, especially when there's food and wine involved (craft cocktails and breweries welcome, too). We believe in the experience of travel. The magic of it all. That's why when we travel, we don't just GO somewhere. We run away. With us, you'll get all of the options and all of the details, without any of the hassle. So, there's just one question left: Where do you want to go? Personal Statement: I have been married to my wonderful husband for 20 years and have 3 beautiful children. We love to travel to Disney and explore the other Orlando parks as well. I have vacationed there for the past 9 yrs and have extensive knowledge with All Disney parks, as well as Universal, Sea World and Busch Gardens. I know all the ins and outs with the Dining plans and fast pass selections. Also feel free to ask me about the wonderful shops and eateries at Disney Springs. In addition to Disney vacations, My husband and I love to cruise together and spend time at the All-Inclusive resorts in Jamaica. I love to plan trips for others and I would love to help you plan your next family vacation or lovely getaway with your significant other. More agent profiles are still under construction!